Enjoy Sunday lunch with the family this Easter at Aria. The signature restaurant of Hyatt Regency Birmingham serves succulent roasts complete with all the trimmings. 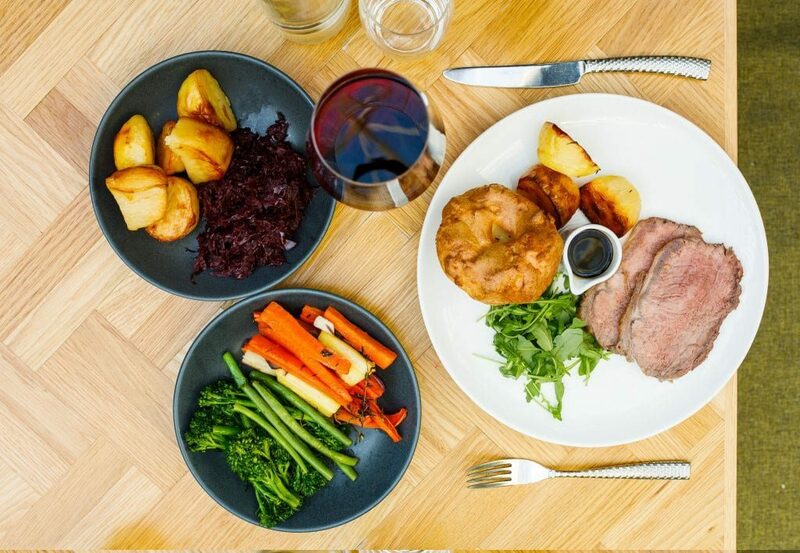 From braised spiced red cabbage, to salt and pepper crusted roast potatoes, the talented chefs pride themselves on their fresh, locally sourced produce which they cook and present with great pleasure. Set under a glass atrium roof, Aria is flooded with natural day light all year round. Diners can relax in the restaurant which is filled with real plants, large trees and a gentle water fountain, to give the restaurant the feel of an elegant English garden. Opt for two courses for £25.50 or feast on three courses for £32.50. All guests dinning on Sunday 21st will receive a complimentary Smoky Mary cocktail. A twist on the classic Bloody Mary with Chase Oaked Smoked Vodka. To reserve a table visit https://ariarestaurantbirmingham.com/. You can also call 0121 643 1234 or email aria.restaurant@hyatt.com.